Westcoast Charters runs fishing trips from Titahi Bay, Wellington, New Zealand. 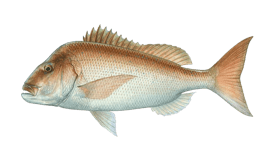 These fisheries are home to fish big and small. 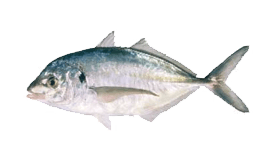 Whether it’s Snapper, Tarakihi, Groper, Kahawai, Kingfish, Albacore Tuna, and bigger fish, here you can find it. Of course, the season and the weather dictate what you might get, but Captain Neil is a safe bet. Westcoast Charters offer a variety of packages. Depending on your schedule, skills or passion, you can opt for shorter or full day trips. If you’re coming with kids, it might be good to start with a short outing, and see how they like it. 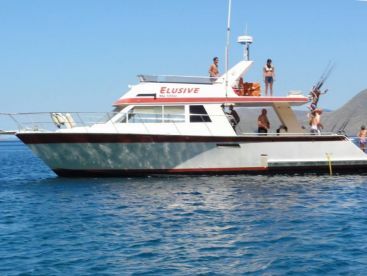 Captain Neil will accommodate you aboard his 20’ aluminum outboard motor powered catamaran - Felix. Felix is plain but fast and functional. Up to 5 guests can come along. Felix is powered by two 90 HP Yamaha engines and can reach the speeds of up to 30 knots. The vessel is fitted with GPS and Furuno color fishfinder, features multiple rod holders, has a hard top half cabin, comfortable seating, a portable toilet, and clear deck. 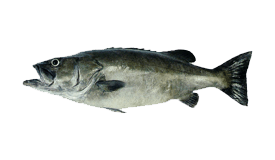 You will mainly engage in bottom fishing and look for eating fish so that you can get yourself a tasty meal. Given its speed, Felix can take you around multiple hot spots and you will have more time to enjoy fishing. 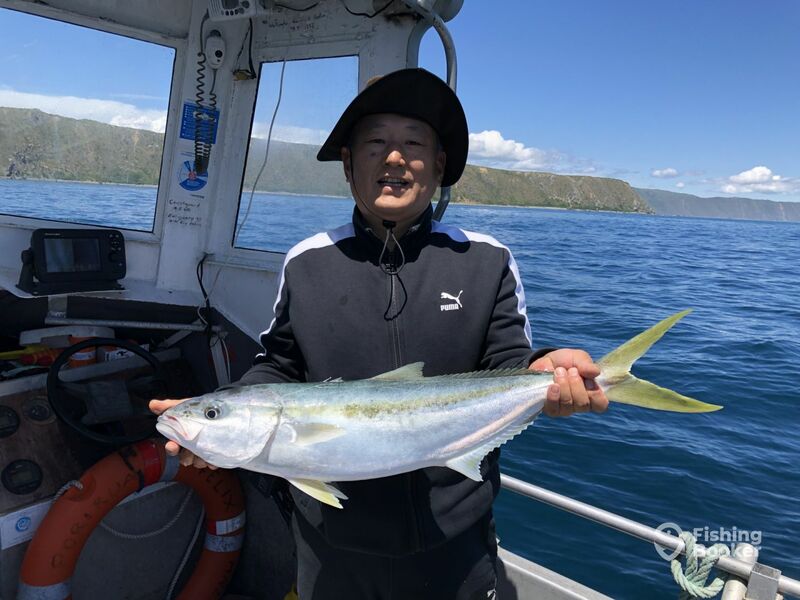 If you are not so much into serious fishing, Neil can take you down the coast to combine fishing, diving, snorkeling or heading ashore on a calm day. 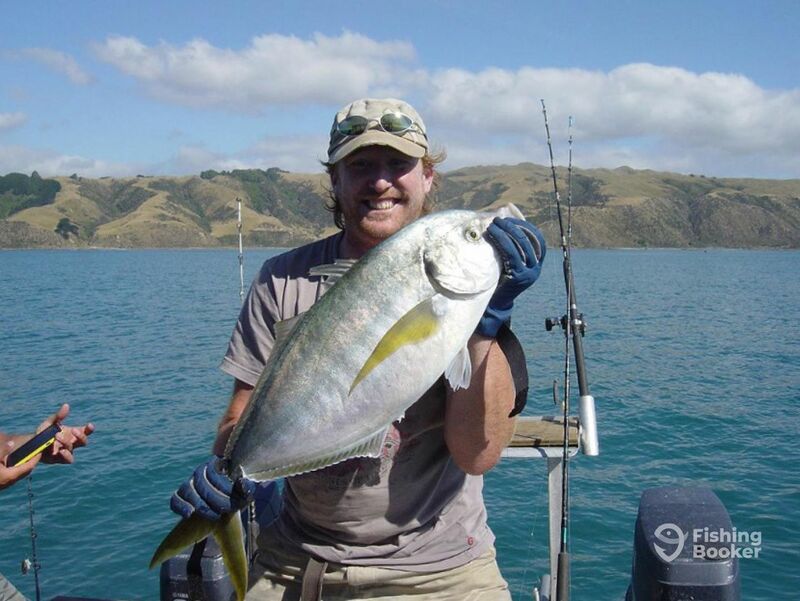 When you come onboard, Neil will provide basic bottom fishing gear, some lures, and jigs. If you’re really into lure fishing, it’s best to bring along your own. Pack food and refreshments, sunblock, sunnies, a cap, and comfortable clothes and footwear convenient for the weather. You will definitely want to bring a camera. Grab your backpack and come along! This full day trip is a good option if you want fishing with a smaller group and focusing on catching fish. Captain Neal will tell you what might give you the most success, depending on the weather. 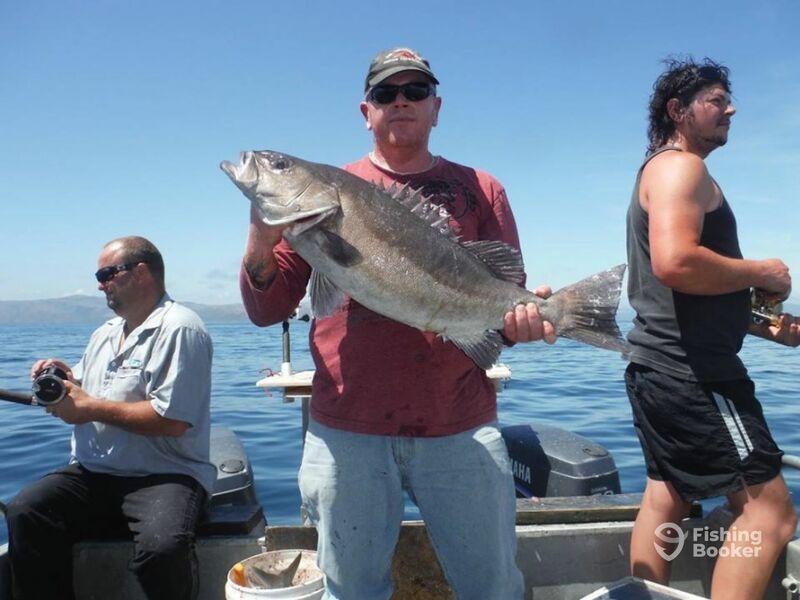 You won't always get big fish, but the captain will try if conditions are good. You should bring along sunblock, sunnies, a cap, and comfortable clothes and footwear. 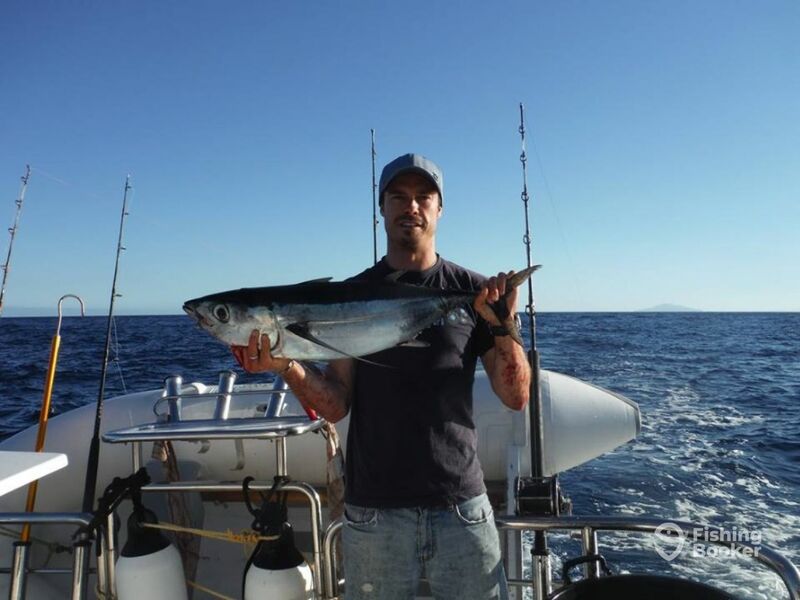 Captain Neil will provide basic bottom fishing gear, some lures, and jigs. If you love lure fishing, it's best that you bring your own gear. 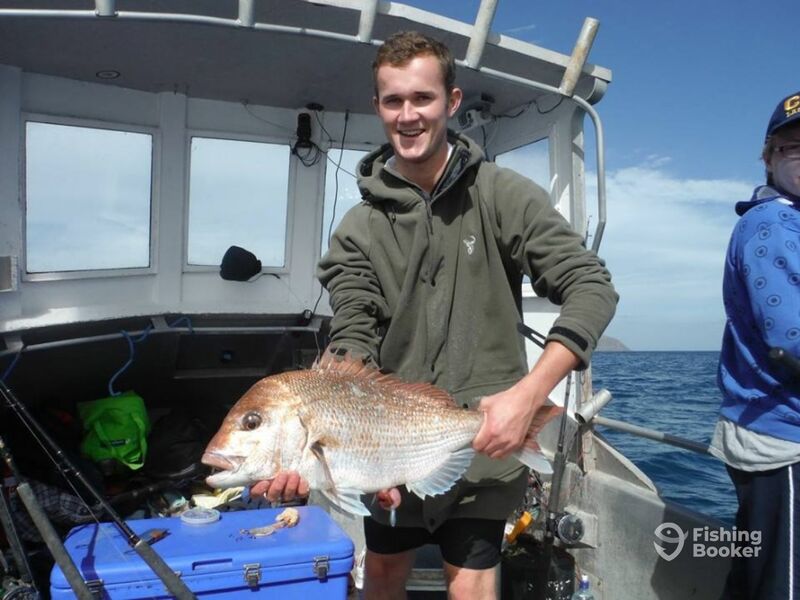 This trip takes you to target Snapper, Tarakihi, Cod, Kahawai, depending what's biting. 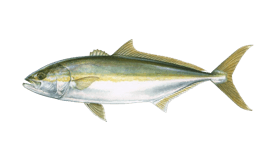 Captain Neil will provide basic bottom fishing gear, some lures, and jigs. If you’re really into lure fishing, it’s best to bring along your own. Pack snacks and refreshments, and a camera. You should bring along sunblock, sunnies, a cap, and comfortable clothes and footwear. 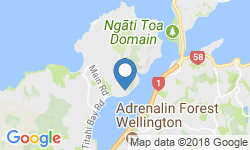 If you want to spend your afternoon fishing for some nice catch, come along. 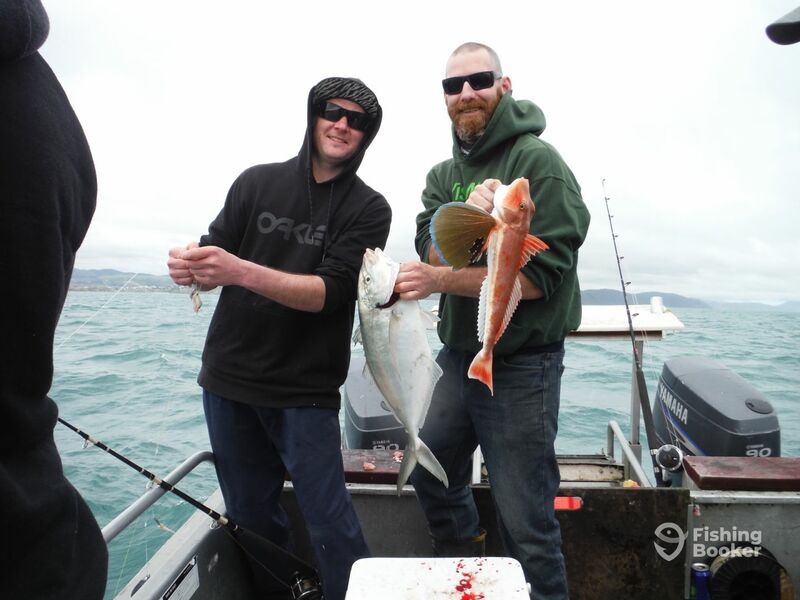 This trip takes you after the likes of Snapper, Tarakihi, Cod, or Kahawai, depending what's biting. 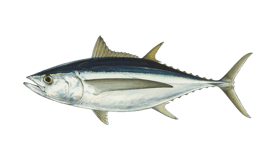 Captain Neil will provide basic bottom fishing gear, some lures, and jigs. If you’re really into lure fishing, it’s best to bring along your own. You should bring along sunblock, sunnies, a cap, and comfortable clothes and footwear. Pack snacks and refreshments, and a camera. This trip is a good option for families with kids. You will stay close to the shore, going around the port and its fisheries. 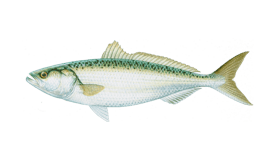 Neil will provide basic bottom fishing gear, some lures, and jigs. If you’re really into lure fishing, it’s best to bring along your own. Pack sunblock, sunnies, a cap, and comfortable clothes and footwear. Bring some snacks and refreshments, and a camera. 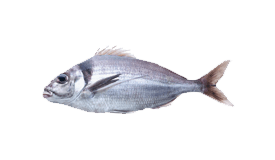 The target species include Snapper, Tarakihi, Groper, Kahawai, but are subject to the season. This trip is a good option for families with kids. 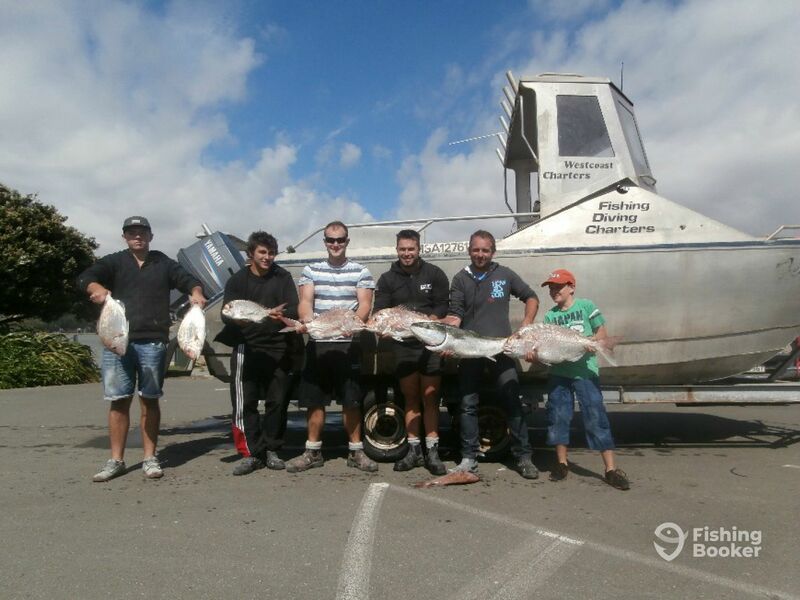 Spend your afternoon with your friends fishing around the port and its hot spots. Neil will provide basic bottom fishing gear, some lures, and jigs. If you’re really into lure fishing, it’s best to bring along your own. Bring some snacks and refreshments, and a camera. Pack sunblock, sunnies, a cap, and comfortable clothes and footwear. 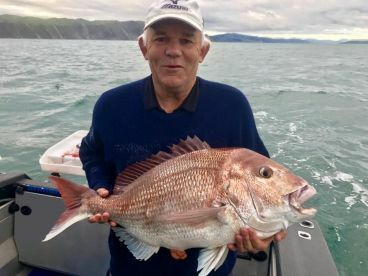 The target species include Snapper, Tarakihi, Groper, Kahawai, but are subject to the season. Pelin (Aluminum fishing) originally built in 1992. Powered by 2 90HP Yamaha Outboards engines, with a maximum cruising speed of 30 knots. I love the freedom of the open water, a bit like riding a bike. 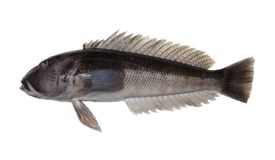 I became a fisherman because I love challenges and being independent, I passionately don't like captivity and some workplace cultures. I have a trades background and can turn my hand to a lot of things. I like scuba and fee-diving more than fishing but save those for my hobbies. Thanks a lot to Captain Neil. Very professional and friendly. 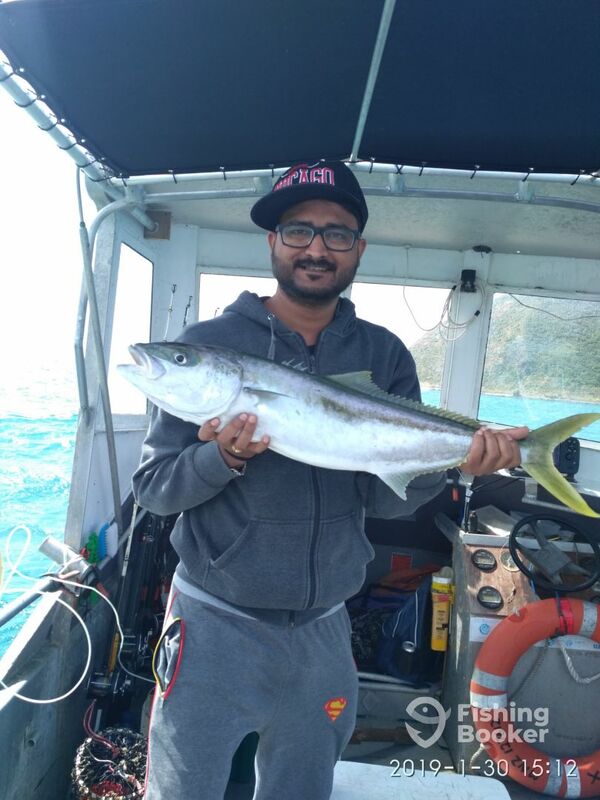 We have a great fishing trip, will definitely book another trip very soon. 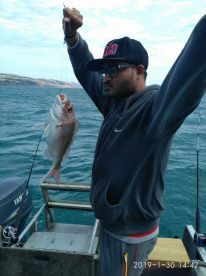 Neil was great, we caught lots a fish and a few abalone too, we had a fun day and a very enjoyable experience. If you are looking for something g fancy it may not be for you but if you are a serious fisherman then Neil is your guy. 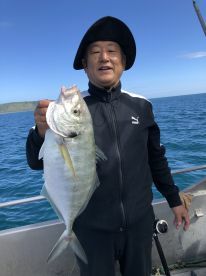 Neil was a great host put us right on the fish within 15 mins of being on the boat.every1 catching fish strsight away.top man Neil had a great time.would recommend him to anyone.